your family & secures todays funeral prices. Bell Funeral Services are independent family owned Melbourne Funeral Directors with a long and proud history of personalised care & service to our community. 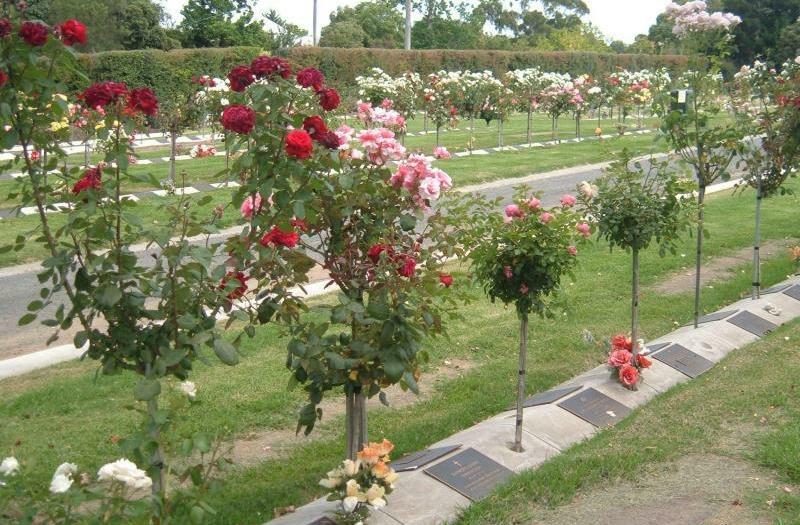 Carrying on the family tradition we are committed to upholding professional funeral standards while Funeral Services in all Melbourne metropolitan cemeteries and suburbs. Our Funeral Directors tailor personalised funeral services to meet your expectations, financial or religious requirements. Our local Melbourne Funeral Directors are on call 24 Hours 7 Days and can visit your home day or evening to discuss funeral arrangements. Advanced funeral planning also available with easy payment plans & Pensioner Funeral Discounts. For Help or Advice, Please call our 24 Hour Melbourne free call funeral line on 1800 012 011. 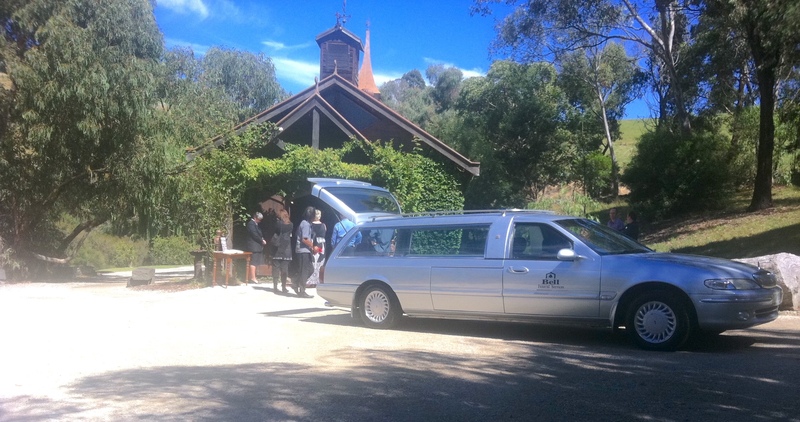 As Family Owned & Operated Melbourne Funeral Directors, Bell Funeral Services offers caring and sincere service while maintaining the highest possible standards. 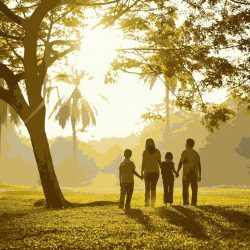 We offer complete funeral services to the local community with the added re-assurance that you are dealing with experienced professionals. We strive for excellence in every aspect of funeral care. Each member of our staff are committed to the belief that we are here to assist in the grieving process. 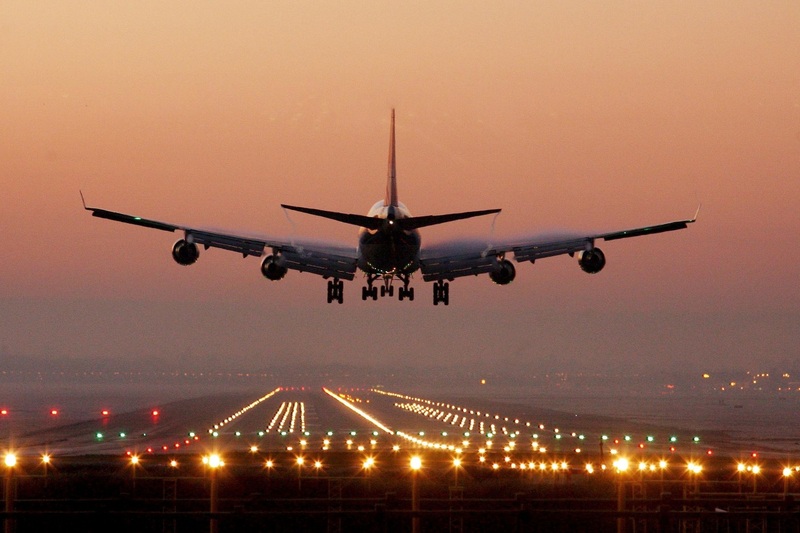 We offer quality service in a timely, compassionate and cost-effective manner and exceed client’s expectations. before, during and after the time of need. As caregivers, we value our responsibility to educate the community regarding end-of-life issues, as well as communicating the value and benefits of the service we provide. We are proud members of the community & value the ongoing support we receive. If you require any information on the community services that we provide or have any suggestions on other clubs / groups that might need some assistance we would be more that happy to hear from you on 1800 012 011. 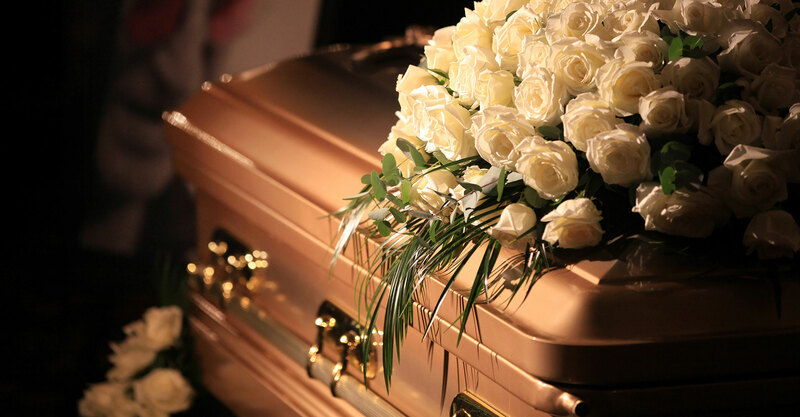 At Bell Funeral Services we believe its not only the personalised care that sets us apart as Melbourne Funeral Directors, but also the wealth of knowledge we have in the funeral industry due to our 25 Years experience. Bell Funeral Services Funeral Directors are specialists at creating the perfect personalised send off for your loved one. 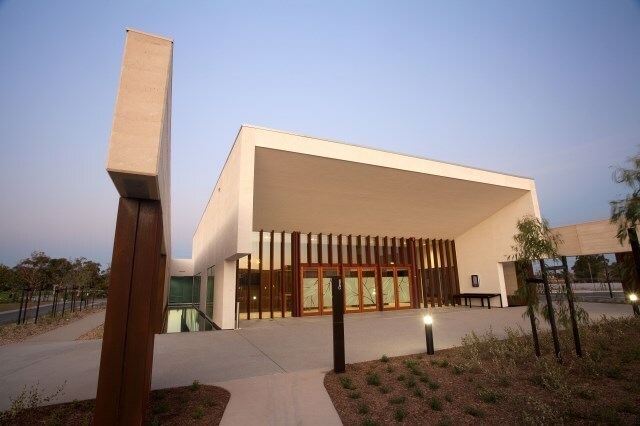 We have over 50 locations available throughout Melbourne to hold funeral services from Town Halls & Reception Centres to Estates & Local Parks as well as 14 purpose built non denominational cemetery a chapels.